It is easy to forget the plight of underprivileged persons, especially children. But it is not so for the Dreams from the Slum Initiative (also known as Reachout22). 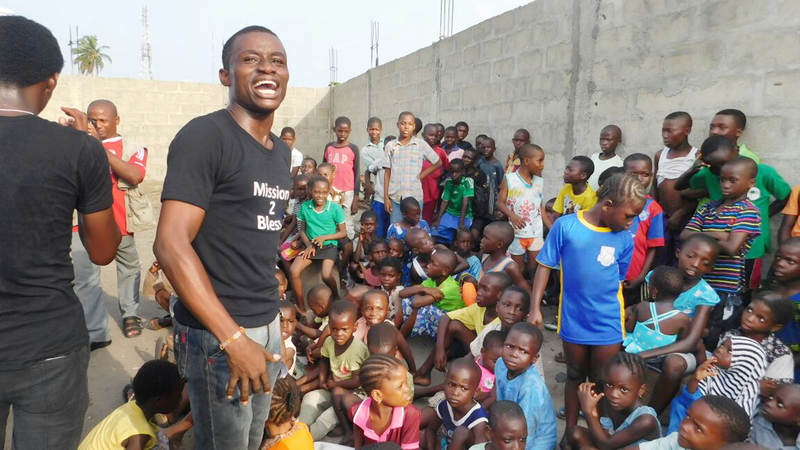 Dreams from the Slum was founded by 25 year-old Omoyele Isaac to bring development to less privileged children living in remote and desolate communities within the country. 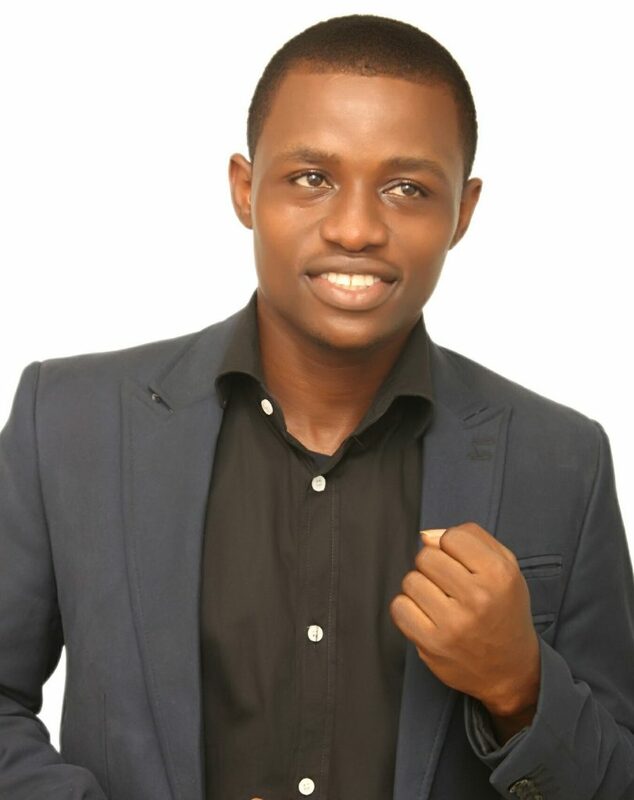 In this interview with YNaija, Omoyele talks about the Initiative and how they are working towards provding basic health and educational amenities for children. 1. What has been the driving force behind the Dream from the Slum Initiative? Nigeria is said to have the highest number of children in the world that are out of school and majority of this children are vulnerable living in remote and desolate community slum of which poverty is the major cause why they do not go to school. Knowing fully well that the importance of education of every child cannot be over emphasized, hence Dreams from the slum was born out of the passion towards making the Dreams of vulnerable children a reality and one of such ways is through making access to basic quality education for them by giving scholarship opportunities, provision of their basic school supplies and remedial classes. 2. What do you hope to achieve through your initiative? To make the Dreams of children a reality. By ensuring every child has access to quality basic education. 3. You celebrated the 2016 children’s day in the slums of Ajegunle, how was it? Did it make any impact on the children? 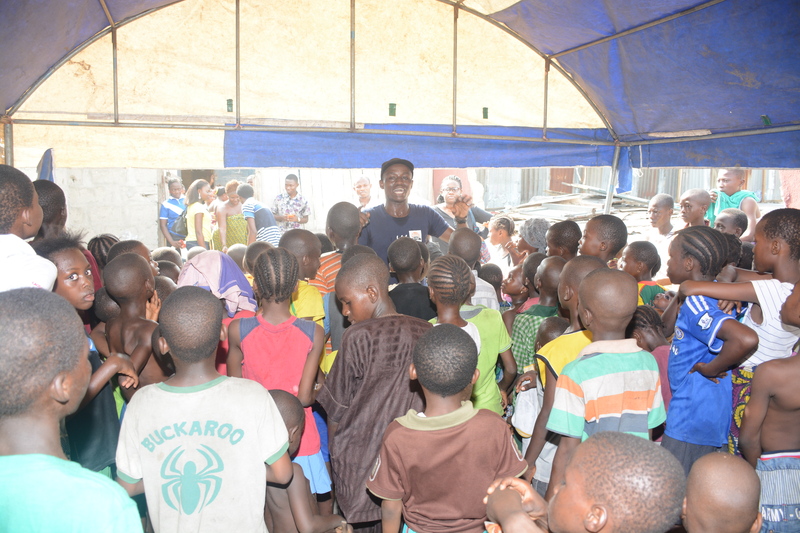 Our children’s say special celebration with children in Ajegunle was extremely Unique and worthwhile. Before now, children’s day was just like every other day for the children because they are not privileged to enjoy the day by going out for funfairs but we brought funfair to them even as we infused into them values and morals for them to live with. 4. Do you organize educational programs for these children? 5. In addition to educational programs, your initiative also organize leadership classes for underprivileged children. How do you do it? We strongly believe that they maybe born in the slum but the slum wasn’t born in them so we work towards increasing their leadership capacity through leadership activities, task and games. 6. How do you motivate the children to go back to school? 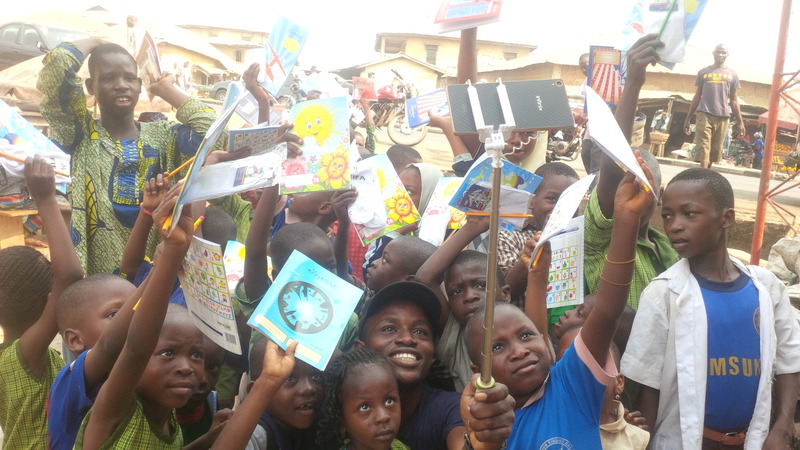 A motivating factor to ensure they are in school is reminding them of the importance of education to every child and making them realise that it is their right. We also ensure we provide their basic school needs which is really exciting to them. 7. So far, how has the response been? Any impact? In Araromi Community in Ajegunle, we have successfully adopted over 600 children back into school, prioritizing education in the community and a good number of the kids are performing better than we met them. We have also grown beyond Ajegunle in Lagos, reaching other community slum acros s Nigeria, adopting out of school children back into school. We are on the process towards building the first community library for children in Araromi Community in Ajegunle and in the next 4 years we hope to build a centre for children where they will have access to their basic needs.